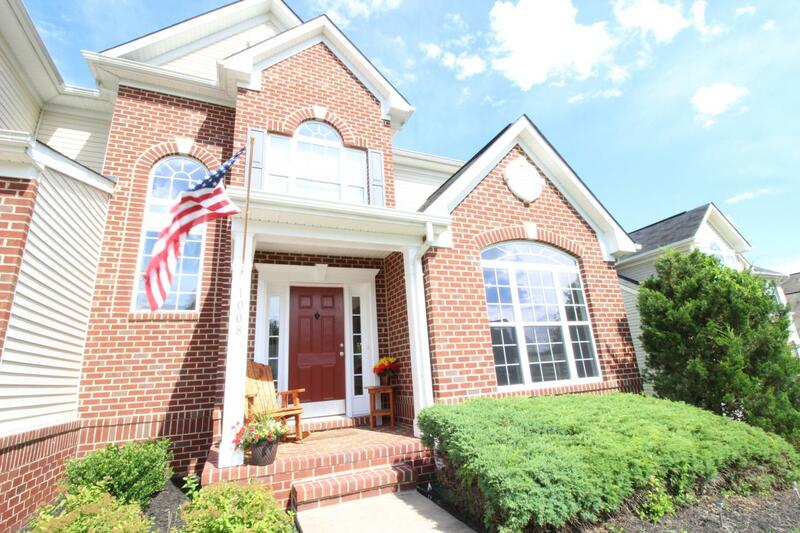 Stunning colonial situated on prime 1/2 ac lot! 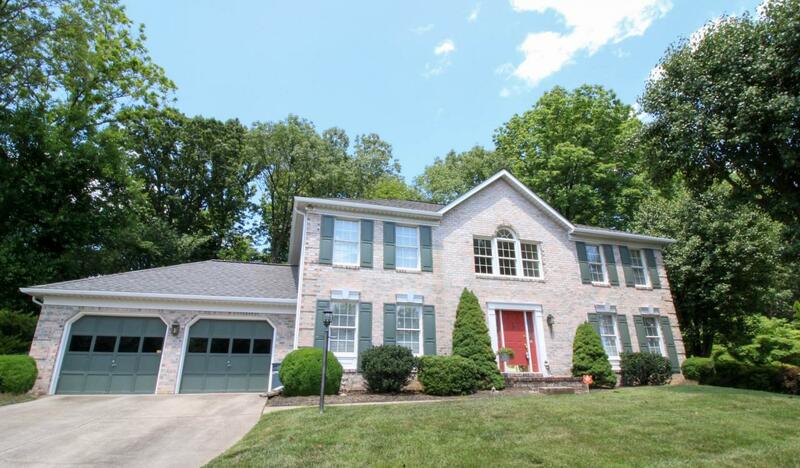 Private Cul-de-sac~Bright & Sunny floor plan~Gorgeous Entry~Massive Kit~Sunroom w/ Sliders to Deck & Patio~Cozy Fam Rm w/ Fireplace~2nd Staircase for Easy Family Access~Hardwood Flrs~1st Flr Laund~Grand Mstr Bath w/Radiant Flr Heat~Fin L/L~Back Yard is a Nature Lovers Dream! Skylights,Remote Blinds,Pet Door..Amenities Galore! 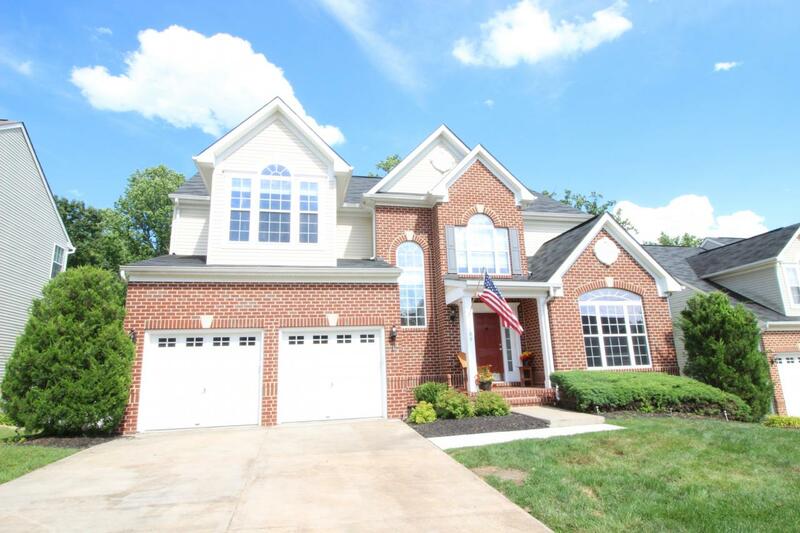 Spacious Must See Home!